What was this episode about? Oh right! 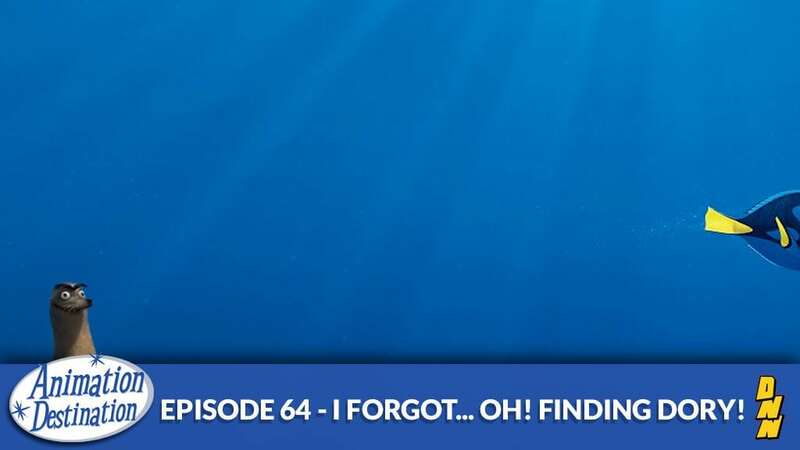 Finding Dory! The latest animated feature from Pixar! We split this one up into spoiler and non-spoiler sections to if you want to avoid spoilers but still listen then check the time stamps below!